will be doing so of my own free will. any cheerleading and dance related activity, drill, stunts, choreography, jumps, and gymnastic activities of any kind. in, or rising out of travel to and/or return from any cheerleading related site or activity affiliated with CheerForce Allstars. 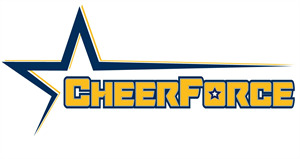 www.cheerforceallstars.ca, as well as newspaper articles and press releases.